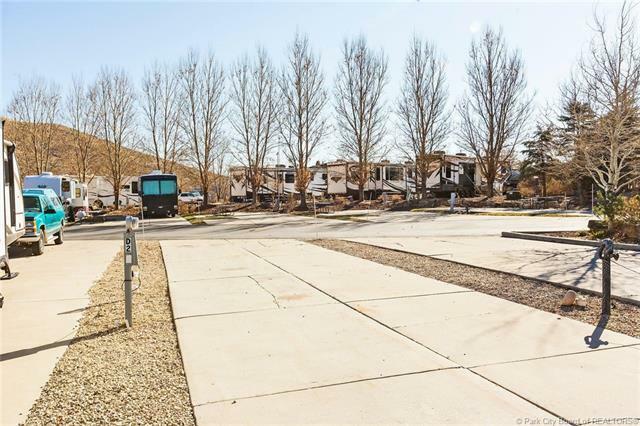 Own your private RV site in Park Citys RV Resort. 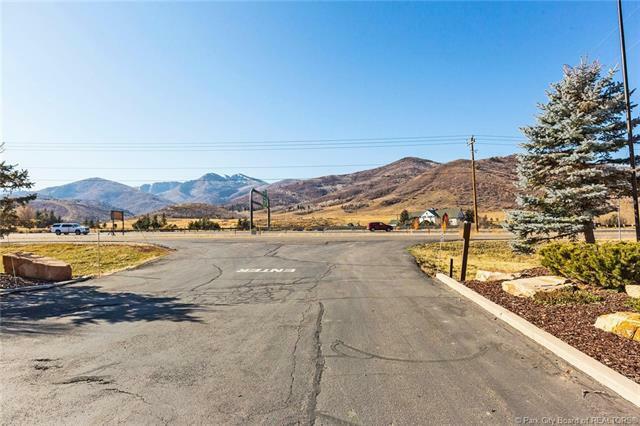 Views of the Olympic Sports Park and snowcapped mountains along with the convenient location off I-80 make this a very desirable Resort. Only minutes to the world class ski resorts, golf courses, 300+ hiking and biking trails, fly fishing and so much more! 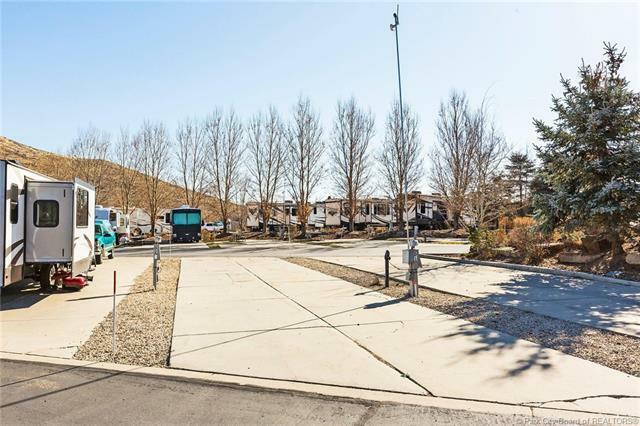 The Park City RV Resort offers a clubhouse, heated pool and spa, campgrounds with fire pits and large enclosed dog park. Rent your RV pad for an income producing site when youre away. In the Kimball Junction area of Park City, you have quick access to a variety of restaurants, shops, art galleries, summer concerts, and skiing on the "Greatest Snow on Earth. Bring your mountain bike to ride many of Park Citys famous trails right from the park. Or take the paved bike path to Kimball junction or down town park city. 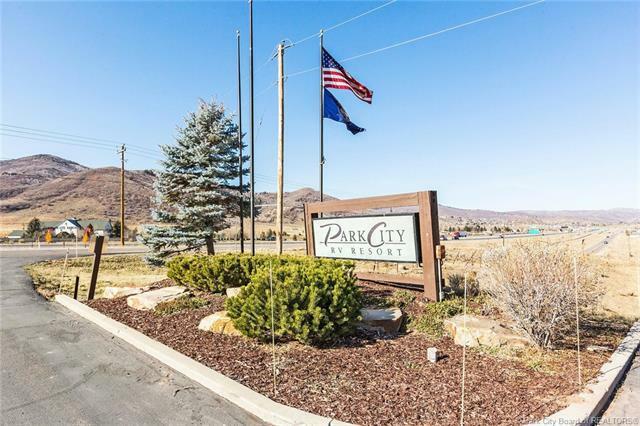 The Park City RV Resort is open year-round.